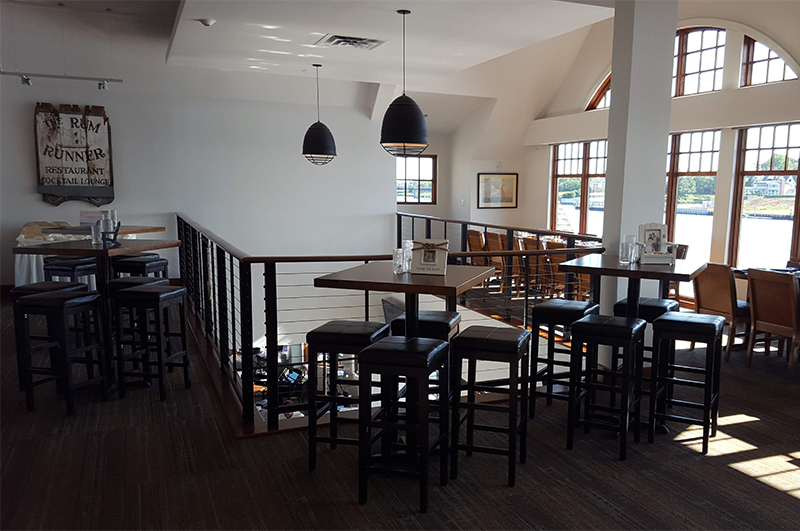 The Rum Runner offers a multitude of accommodations for events of any size. 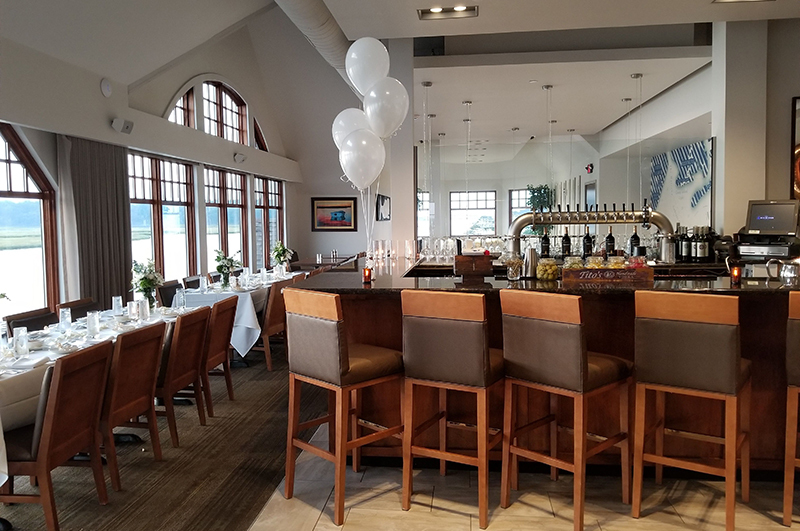 All event spaces have breathtaking views of the Shrewsbury River and Atlantic Ocean. Contact our banquet coordinator today to schedule a walk through! For more information please email [email protected] or use the form below and a representative from our banquet team will contact you.